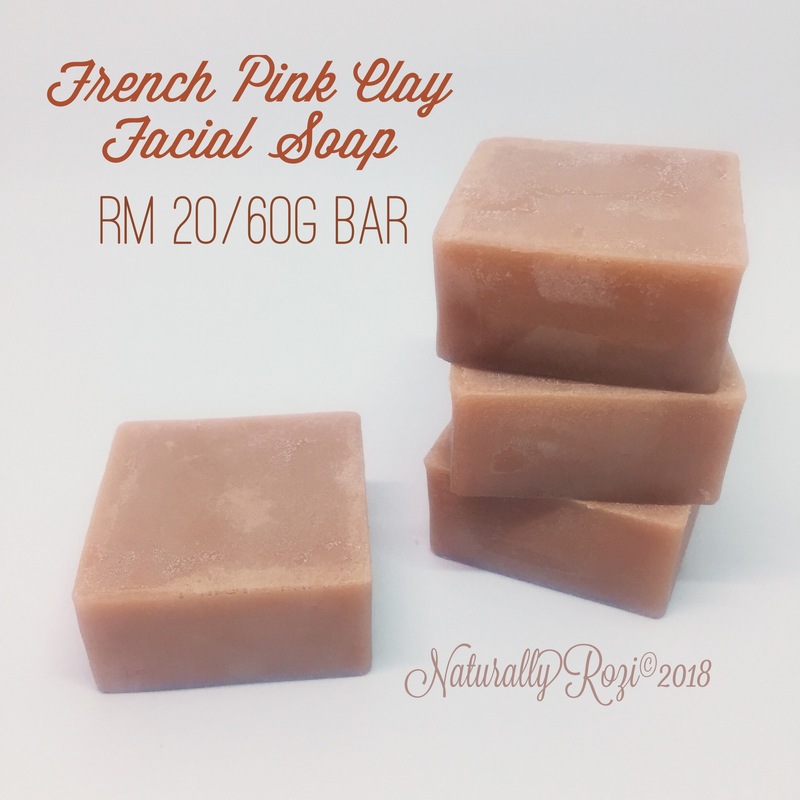 A mild facial soap with the goodness of French Pink Clay infused with Lavender and TeaTree essential oils. Suitable for normal, dry to sensitive skin. Made with natural soap base which does not contain Paraben, SLS, and other chemicals that might be harmful.